In the interviews leading up to Mylo Xyloto, Chis Martin cited at least three separate influences on the concept behind the album: graffiti art, the White Rose movement, and, most perplexingly, the five-season HBO drama The Wire. I don't understand how that works either. 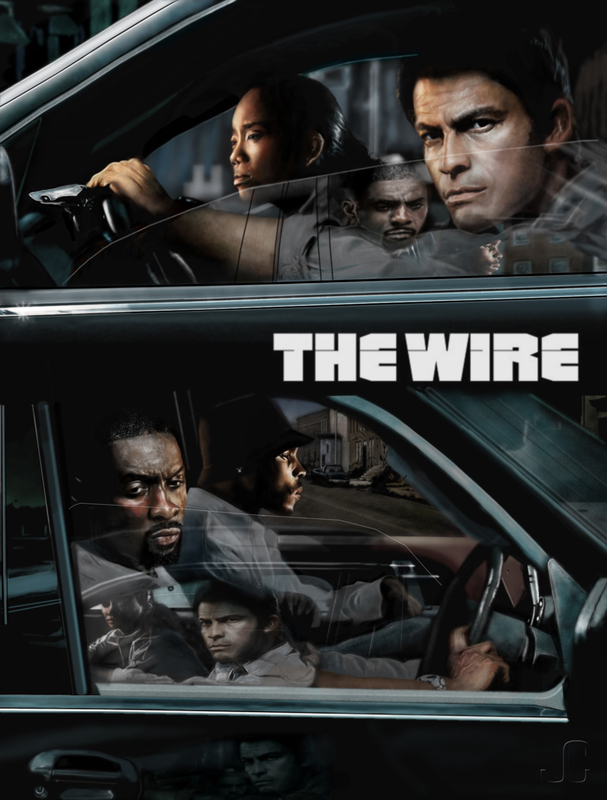 The Wire is a now-legendary HBO series that ran from 2002 to 2008. It focused on the city of Baltimore, particularly the drug trade; from the European suppliers down to the lowliest dealer. It was a complicated, gritty and sharp television show that sounds absolutely nothing like a Coldplay song. But, evidently, it was one of the things on Martin's mind in the lead up to the album: "I think the next one will be quite stripped down and based upon this story idea which I can't talk about because it might be bad. . . . Ever watch The Wire? 'Cause they're always popping up to Philadelphia. The main thing I do on tour is write, and then go watch The Wire" For a band like Coldplay, this immediately sounds like a bad idea. They're fine musicians, but urban drug thrillers are not their wheelhouse. 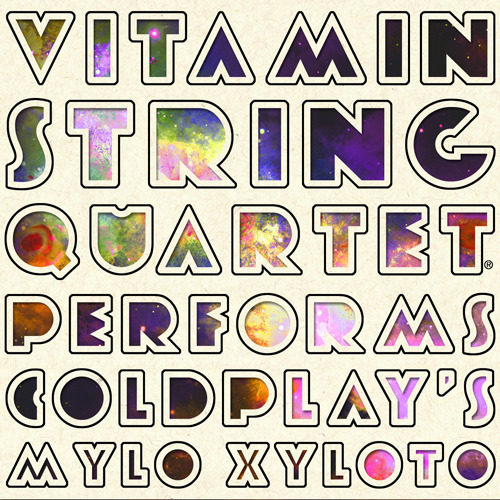 But they did it, so I decided to listen to Mylo Xyloto with an analytical lens to try and identify any shades of The Wire in its themes, imagery or characters. It is, supposedly, very narrative driven: two lovers, a gang called The Lost Boys, and the dark world around them. It turns out that trying to find even the faintest elements takes some work. Not just for traces of The Wire, but for any of the reported influences. As a concept album, it's actually not very defined or structured. The two characters are just expressed as regular love songs and that gang appears once. Still, with a little deconstruction, there are certainly things that you can imagine coming from the mind of someone who has just watched a lot of The Wire. The first blip is on the third track, “Paradise,” which is a bit of character establishment. It's a song about a girl who dreams of escaping her predicament, as seen in lines like: “When she was just a girl, she expected the world / But it flew away from her reach and the bullets catch in her teeth.” I can see an emotional cousin here. The yearning to escaping the crushing heel of reality has been a constant theme since season one. When D'Angelo Barksdale, nephew of the west Baltimore's top drug crew, makes a deal with the police, he does so on one condition: he wants to start over, somewhere, anywhere, so that he can breathe like regular folk. On the ninth track “UFO,” Martin sings “It just seems upstream I keep rowing, still got such a long way to go.” There is no clear path through life, but it's always a fight. You can draw that same thematic line to a memorable conversation from season five between Dennis Wise, a retired contract killer for the drug gang, and Duquan, a nerdy kid trying to survive his surroundings. “How do you get from here to the rest of the world?” asks Duquan, and just like in the song, there is no answer. The protagonists in either story are locked in their troubles because they don't see any exits. Then there's the theme and plot device of surveillance. Throughout the entire series, the success of the Major Crimes Unit is predicated upon their ability to gather enough evidence so they can get up on some surveillance. Hence, The Wire. In response to this, the drug trade creates increasingly complicated systems and codes, involving everything from picture messages to disposable cell phones. It's easy to hear Chris Martin trying to emulate this tension on “Major Minus,” which starts: “They got one eye watching you, one eye on what you do, so be careful who it is you're talking to.” It's not an explicit allusion, but it's the same exploration of paranoia. It sounds like fear and confrontation. Ultimately, no, it's not a 1-to-1 reference. It's unlikely that this album would be a good soundtrack to Omar robbing stash houses with his shotgun. But it probably shouldn't be, because that's how inspiration works. You absorb it and hammer out something new, something made from the essential spirit, but forged with your own voice.